Mobility needs shift over time, and whereas navigating our space was once easy, it’s now become extremely difficult. Or perhaps your mobility needs have stayed the same, but your living space has changed. No matter what the case may be, don’t let the stairs rule your life and take up all your time — work with Able Care Group in New Jersey instead! Serving Middlesex County, we are proud to offer indoor stairlifts, commercial and residential elevators, vertical platform lifts, ramps, and so much more. Learn more from our team, and get an estimate from Able Care Group! Getting up the stairs can be a challenge (and even be a danger) for many of us, but this shouldn’t be the case. 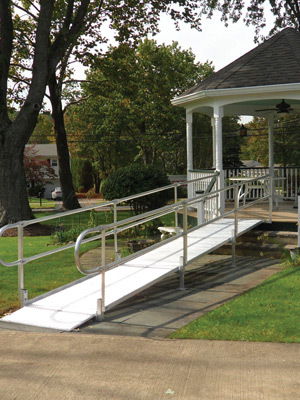 Provide new opportunities for mobility with aluminum ramps, commercial ramps, and portable ramps from Able Care Group. Traveling on the stairs in your home should be average, not something that should be avoided. Able Care Group can provide you with the curved and straight rail stairlifts you need, for indoor or outdoor stairs. Learn more about our selection. 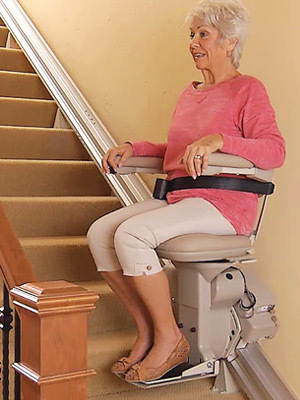 There’s never been a better day for you to get your mobility back than today, when you contact Able Care Group to get a platform lift for your home. Working with leaders in platform lifts Bruno and Hamar, we provide the residential, commercial, and vertical platform lifts that you’re looking for. It’s never been easier to make your business more easily accessible — contact Able Care Group to get started. 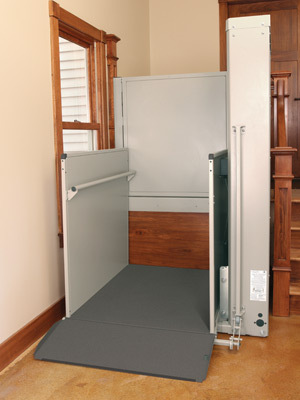 An elevator for your home or business is sure to be something that can improve accessibility. 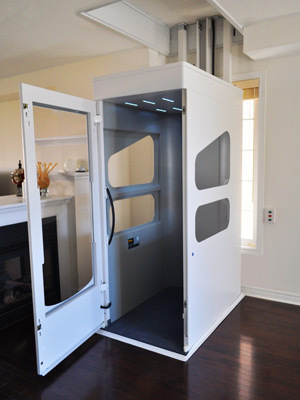 Able Care Group works with the best products and technology on the market, providing you with the residential or commercial elevator you need. 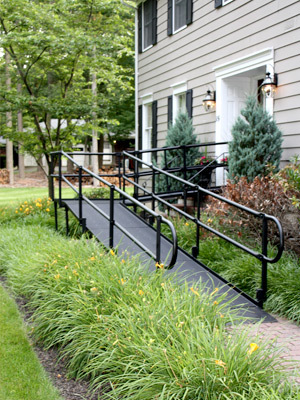 At Able Care Group, we have a number of pre-owned equipment options that you can purchase, such as stairlifts and ramps (to name a few). With a regularly changing inventory, visit our page to see what previously owned equipment we currently have in stock.